Ganpatipule : is a village on the Konkan coast with a series of beaches. The Swayambhu Ganpati Temple, itself is the main attraction in Ganapatipule which turns thousands of pilgrims every year to this village. 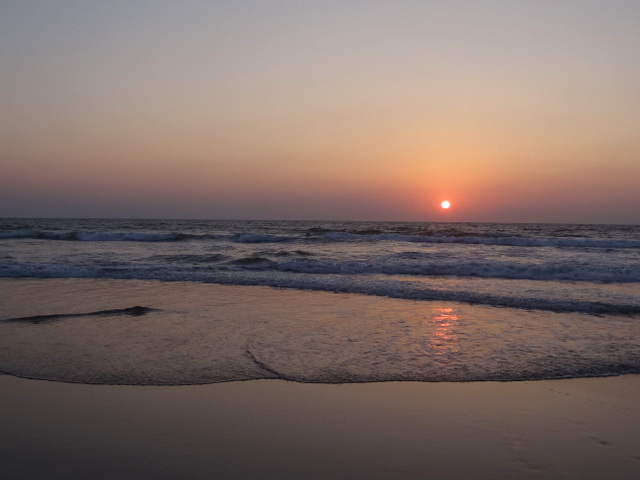 Ganapatipule is an ideal holiday destination for a beach lovers. 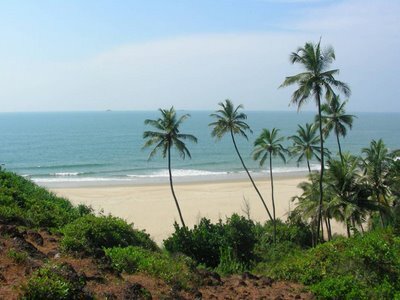 The twin beaches of Aare - Ware and Gaywadi beach in Malgund are famous for its cleanliness and clear water. Ganapatipule is rich in flora, including mangroves and coconut palms. 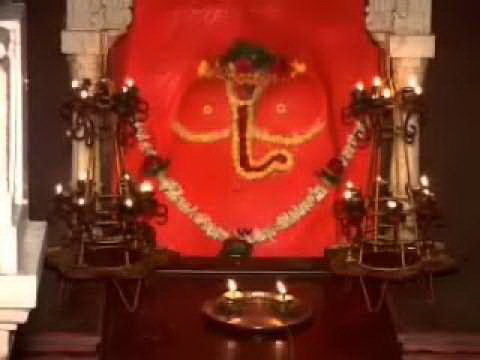 Ganpatipule for many years has been attracting tourists from within and outside the country. 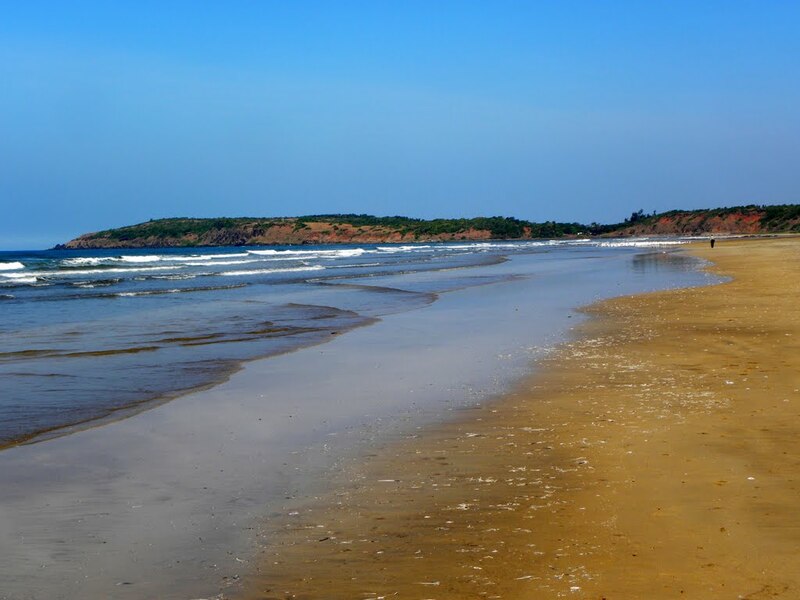 It has now become the most scenic beach destination by itself giving you breathing space from the crowded and commercial beaches in Goa and providing you with an experience unlike many other beaches on the Kokan belt. This is the spot where you can soak in hours of sun and sea-spray, wonder at sunrises, marvel at sunsets, drink in the moonlight and dance on the moonbeams. Malgund: is a Village in Ratnagiri District of State Maharashtra, India. It is a small village, 2 km away from Ganpatipule, known as the birthplace of famous Marathi poet Keshavasuta. There is a monument and museum at Malgund dedicated to poet Keshavsuta. Most tourists prefer to stay in malgund instead of ganpatipule due to calm and quiet nature and no commercialization. Private MTDC approved accommodations are also available in malgund. Velneshwar: is a village on the Western Coast of Maharashtra, about 70 km from Ratnagiri. 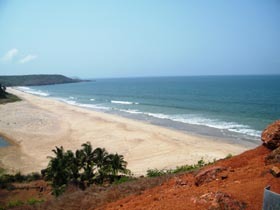 It is the beach destination in Konkan that you need to head to if you are looking for some time away from everything. This is a small village by the sea, the primary attraction here is the pristine Velneshwar beachapart from the age old Velneshwar Shiva temple. 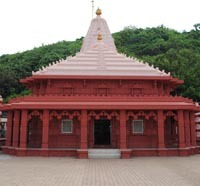 'Dashabhuja' Ganpati temple about 5 kms from Velneshwar is also a major attraction of the place. Prachin Kokan: is a life size museum set in a sprawling three acre campus in Ganpatipule depicting life in yester years in Konkan. 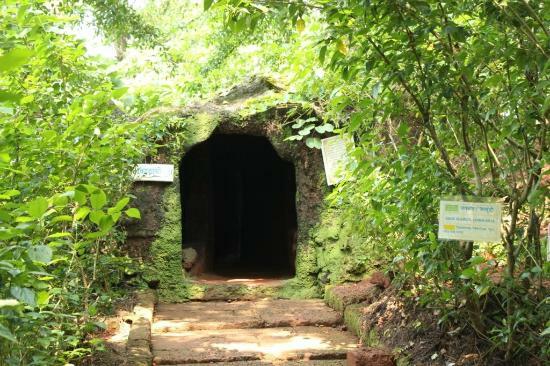 A guided tour in the museum takes you through various aspects of life in Konkan in the past. The museum elucidates the social, economic, cultural and relegious background of Konkan. The museum puts on display the grandeur of the history of Kokan region.